 It’s Trick Eye Museum’s 4th Birthday this June! We want to celebrate it with you, with these 4 great deals! Trick Eye Museum has teamed up with Mega Adventure to offer a very special Trick Eye Museum + MegaJump bundle at an exclusive online rate of $30! To take advantage of this amazing deal, purchase your tickets at our online store and jump for joy with these extraordinary savings! Terms & Conditions apply. Look out for the LiHO Pop-Up Booth at Trick Eye Museum, coming your way on 7th, 8th, 21st & 22nd June! 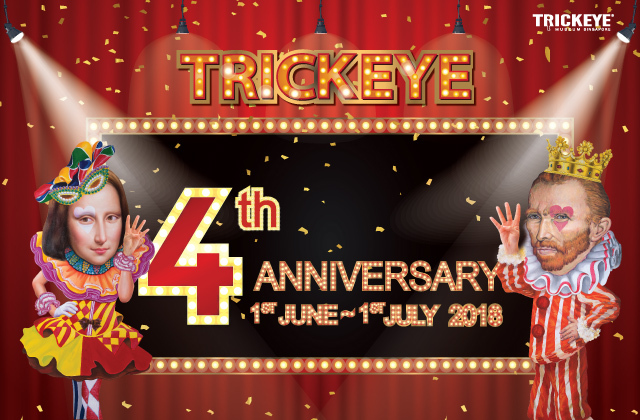 LiHO and Trick Eye Museum have teamed up to bring you some exclusive deals this June. Valid day TEM ticket holders will be able to redeem a medium milk tea with pearl for only $2! Available at RWS, Sentosa and Vivocity LiHO outlets. Valid day TEM ticket holders will be able to purchase 1-for-1 Cheese Drinks on Saturdays and Sundays. Available at RWS, Sentosa and Vivocity LiHO outlets. Get a chance to win instant prizes at our “Spin & Win” Lucky Draw booth when you purchase Trick Eye Museum Admission tickets from Thursdays to Sundays between 4pm to 8pm. RWS Invites members will receive 2 chances to play per ticket purchased.